Thinking of where to go this holiday? It has a wide range of activities for the whole family to enjoy and have fun for this holiday seasons from PLAYcation to countdown party at Siloso Beach. 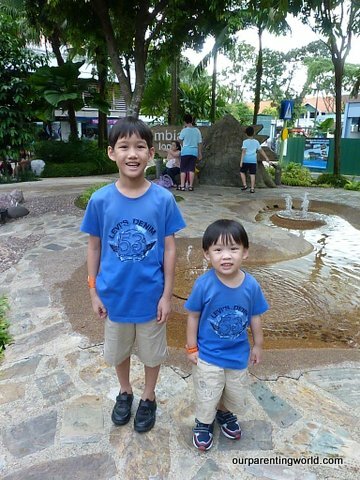 Please click HERE to find out what’s on at Sentosa and its latest promotion. 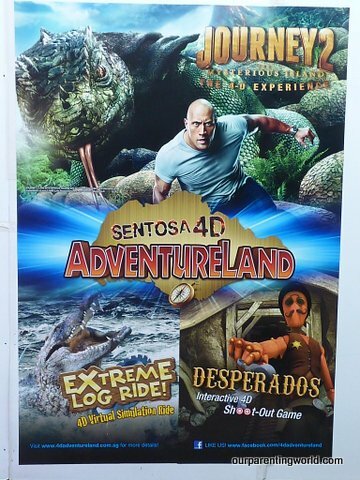 Our Parenting World, Gor Gor and Di Di would like to introduce Sentosa 4D Adventureland as one of your must-see and visit destinations at Sentosa. 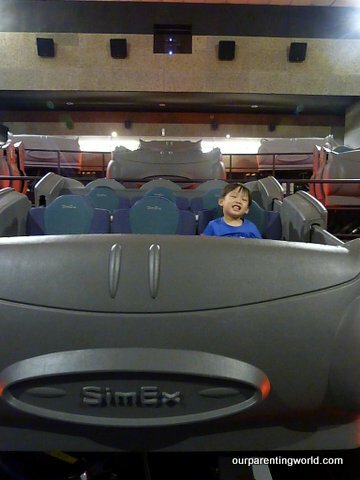 It is home to unlimited fun of 4-D movies adventure! There are 4 movies rides showing at Adventureland currently. 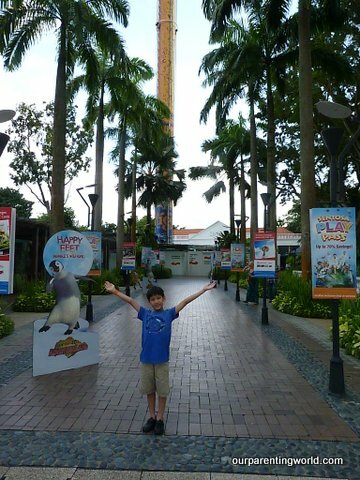 They are Happy Feet, Journey 2 and Desperados being first in Asia and Extreme log ride is first in Southeast Asia. 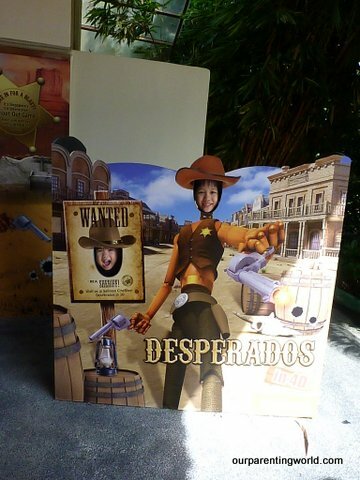 1st stop Desperados and it is an interactive 4D shoot-out game. Gor Gor and Di Di having fun doing role playing while waiting for the show to start. You get to wear a 3D glasses and sit on a realistic riding-motion saddles that is equip with a motion sensor pistols for you to shoot at the bandits. 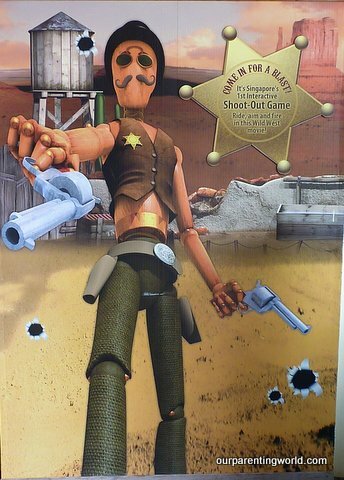 The screen is with 4D animations and we all do our best to aim well and shoot at the bandits to help the sheriff to recover the Wild West that is seized by the bandits. Congratulations to Mummy who is the top gunslinger in town and Gor Gor kept pestering Mummy to teach him how to shoot well. 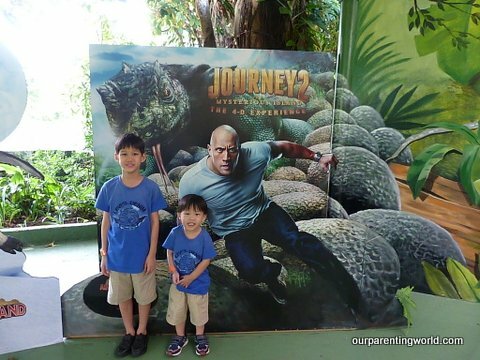 2nd stop, Journey 2, The mysterious island. Many of you would have seen the movie and please click HERE if you would like to find out more about this movie. Journey 2 movie comes to live with 4D experiences that incorporates state of the art video projections with wind, water and other elements that will give you moments of surprises that makes the movie even more enjoyable. 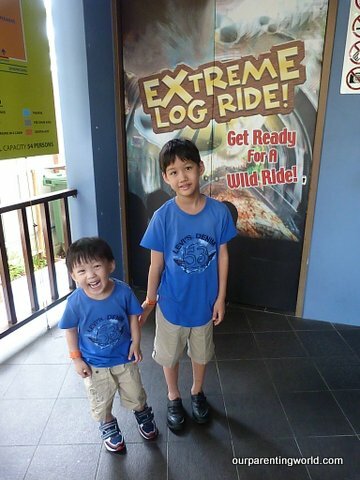 3rd stop, Extreme log ride! We were all seated in a capsule that takes us through a rollercoaster ride in the forested and mountainous land of Himalamazon. The ride was exciting as we get to experience the thrill of moving through every twist, turn, dip and dive all in one show. 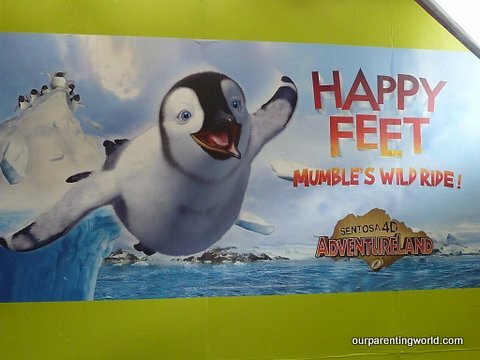 4th stop, Happy Feet Mumble’s Wild Ride which is the new addition to Adventureland. 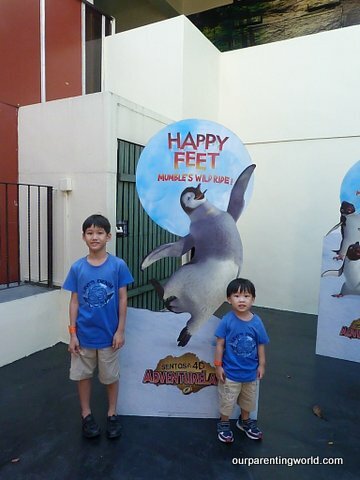 Please click HERE to find out about the movie, Happy Feet. Like Extreme log ride, we were also seated in the same capsule for Happy Feet. 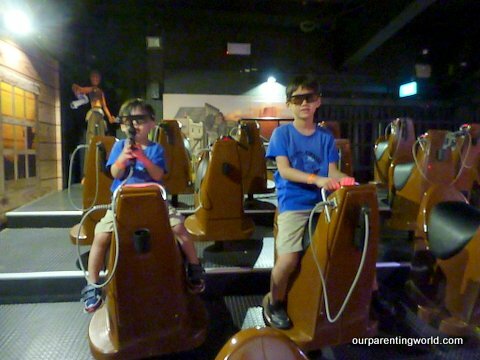 Gor Gor and Di Di enjoyed the 4D ride as they get to experience the thrill of racing down the frozen cliffs of Antarctica with Mumble. It is an action packed 4D race movie that is suitable for the whole family. 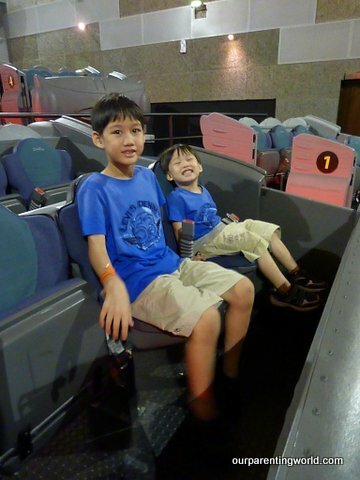 Di Di enjoyed the 4D experiences so much that he didn’t want to come down the capsule after the show has finished. 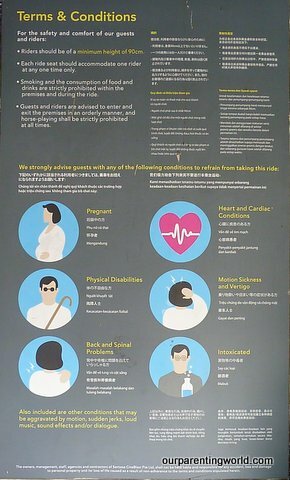 Gentle reminder for those with the above medical conditions and other concerns, please do not attempt the rides and if you are not sure, please consult the friendly staff who are stationed at the venue. 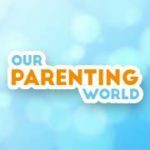 Our Parenting World would like to thank the kind and lovely organisers of Sentosa and Sentosa 4D Adventureland for inviting us. 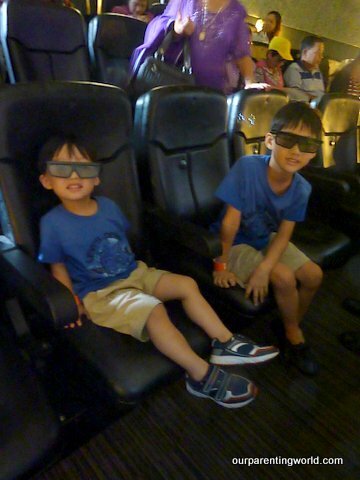 We enjoyed the 4D ride and we will be back!